Digital gauge pressure and pressure meters are used for absolute pressure and overpressure measurements in automated technological processes control systems for various industrial applications. 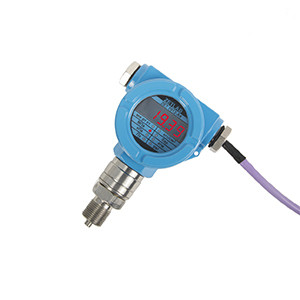 Wide range of output interfaces – 4-20 mA, RS-485 (Modbus protocol), CAN 2.0 enables digital pressure meters integration in any modern automated control system. 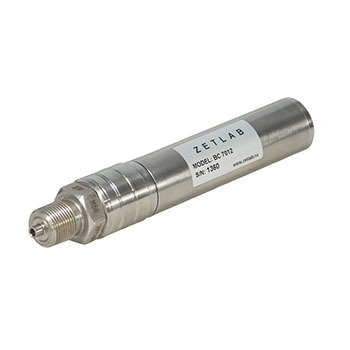 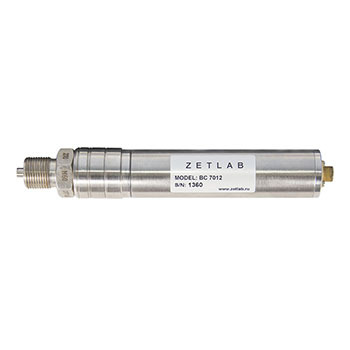 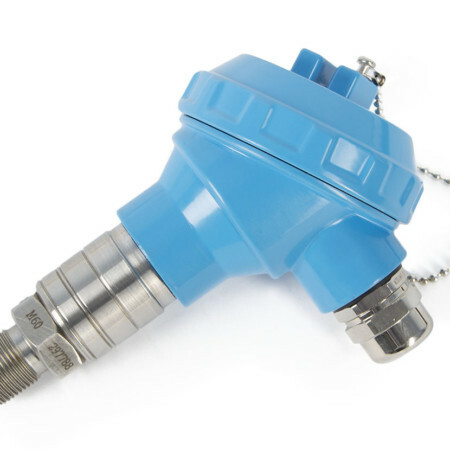 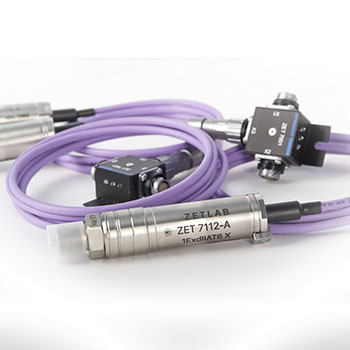 Pressure meters of ZET 7X12 series have a lot of modifications, which allows to use them for various industrial applications. 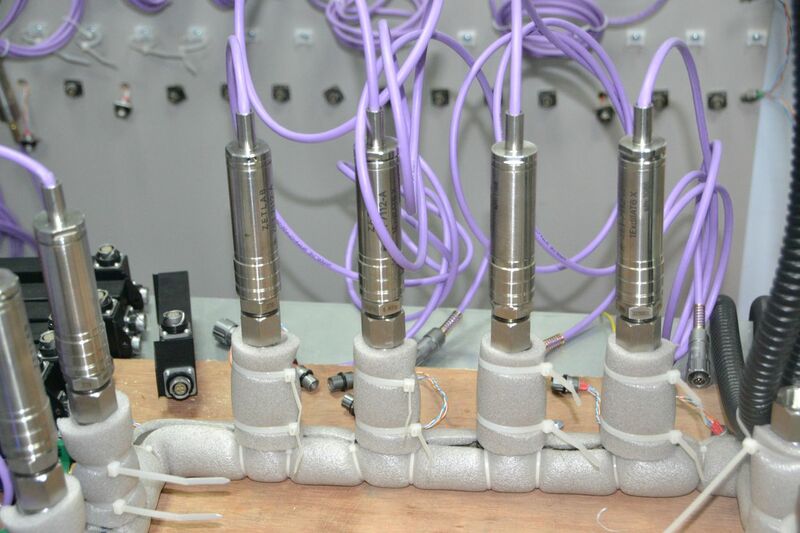 Product modifications with open membrane are used in machine-building industry, hydraulics, food-manufacturing industry. 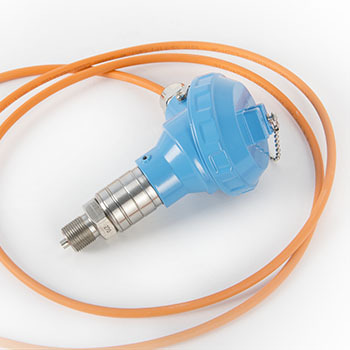 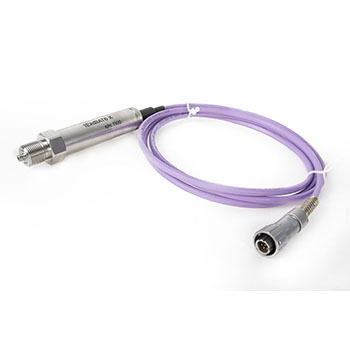 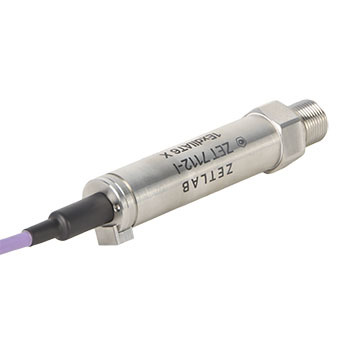 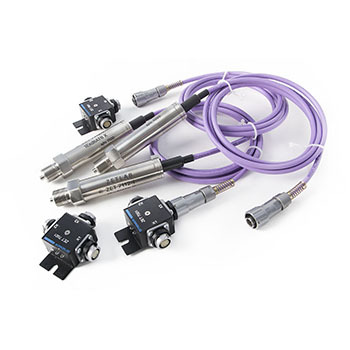 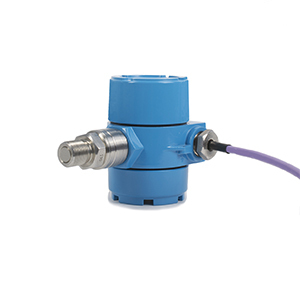 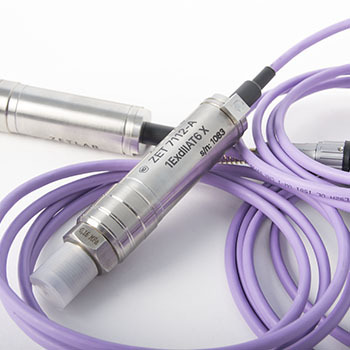 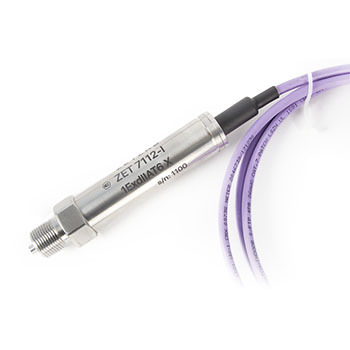 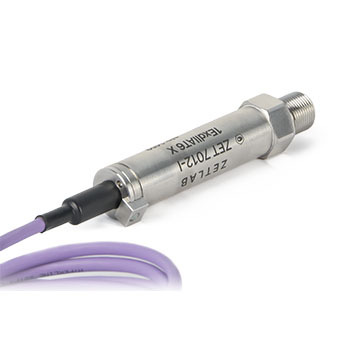 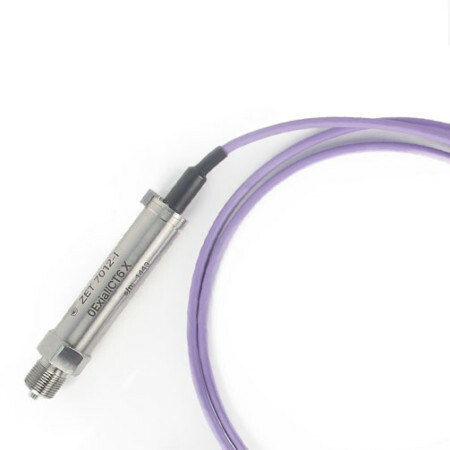 These pressure meters enable measurements in viscous, paste-like, crystal environments as well as in environments, containing particles that can block the pressure sensing channel. 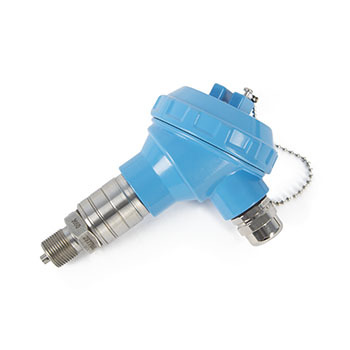 Product modifications with closed membrane are used in petrochemical and gas industry, in metallurgical and building sphere as well as for general industrial applications.